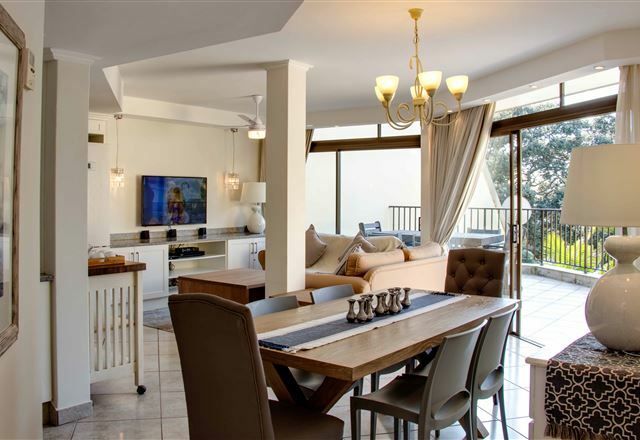 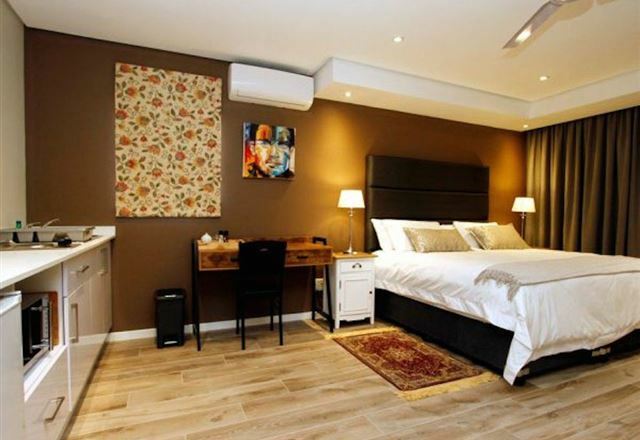 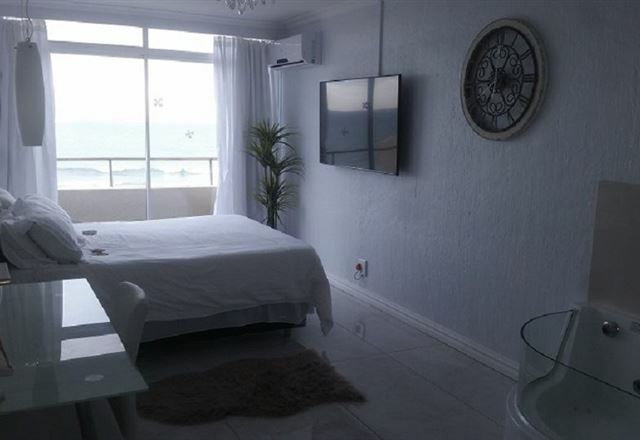 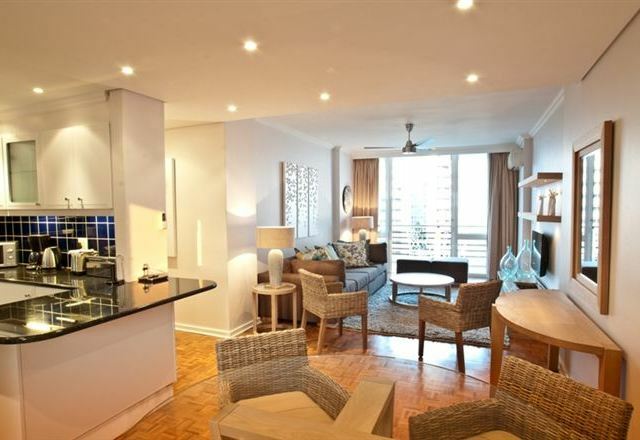 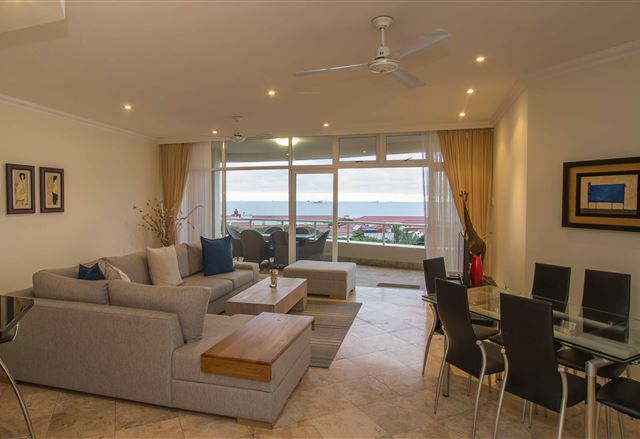 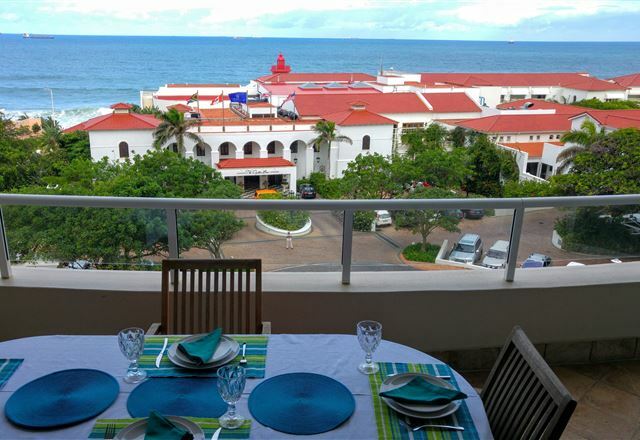 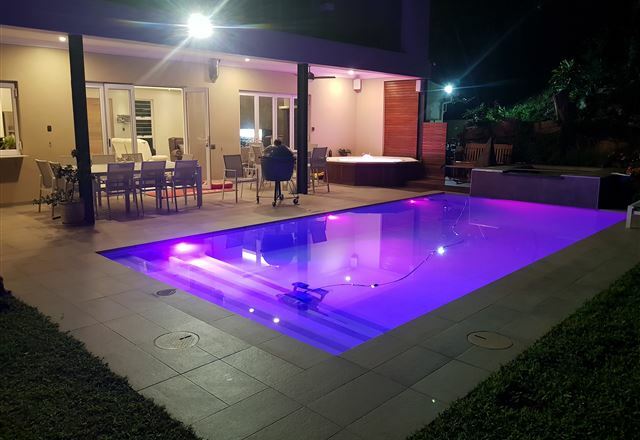 This modern and well fitted apartment is fully equipped for a self-catering holiday and is situated within walking distance of the beautiful beaches of Umhlanga. 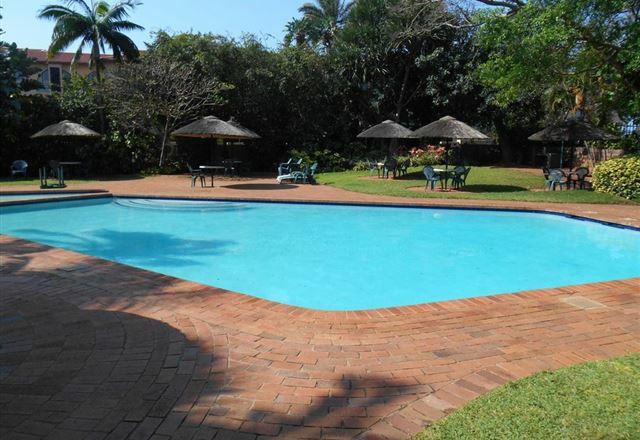 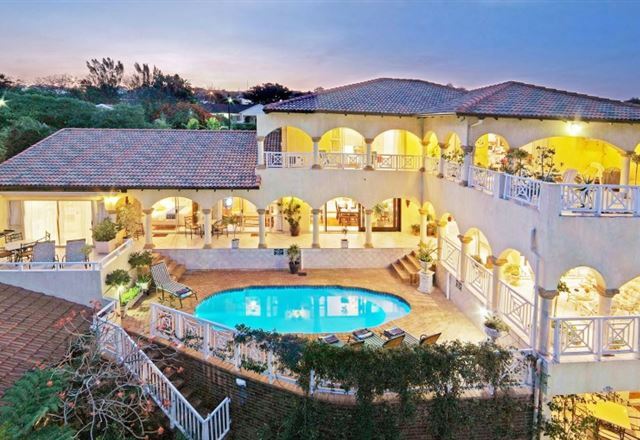 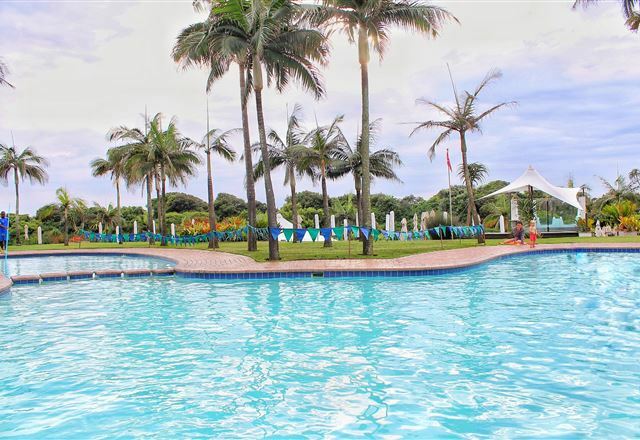 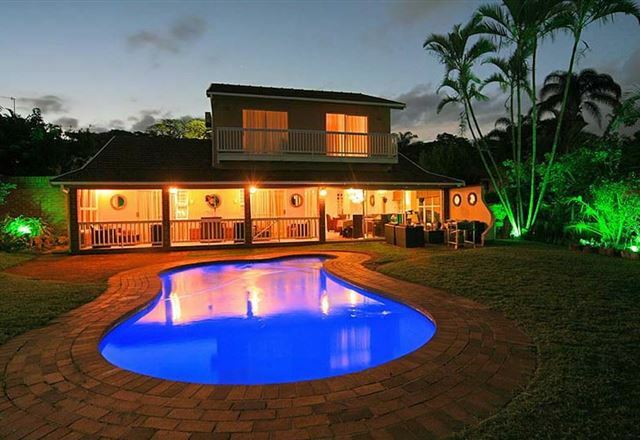 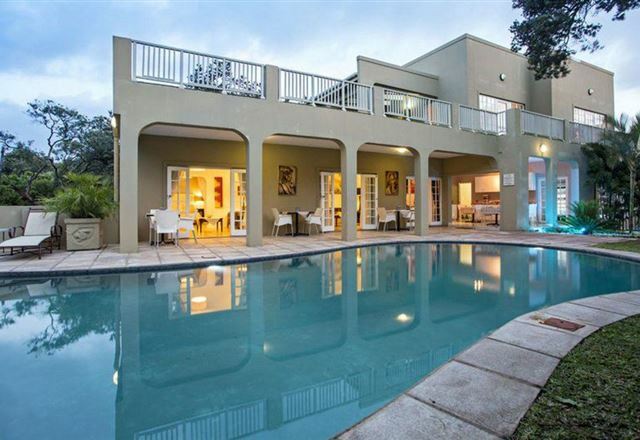 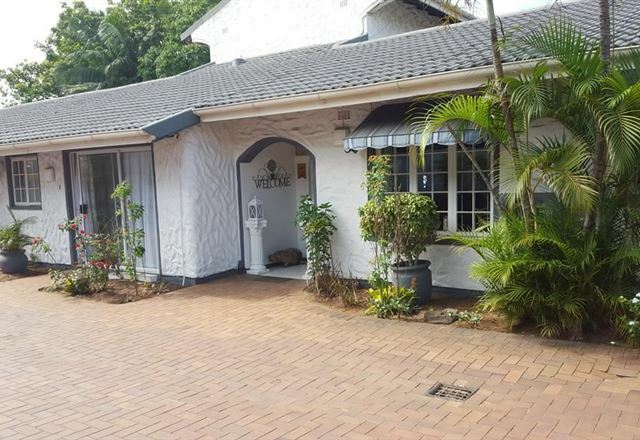 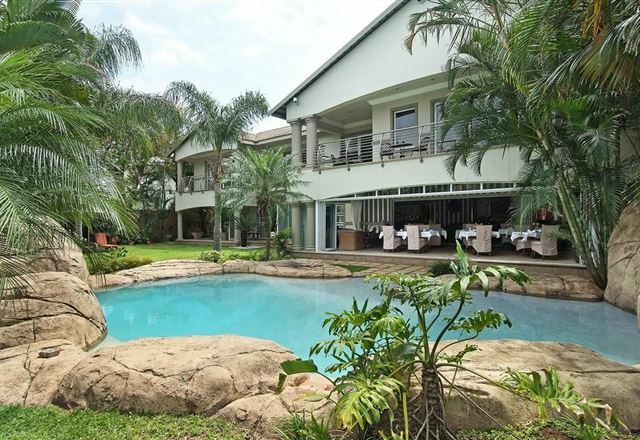 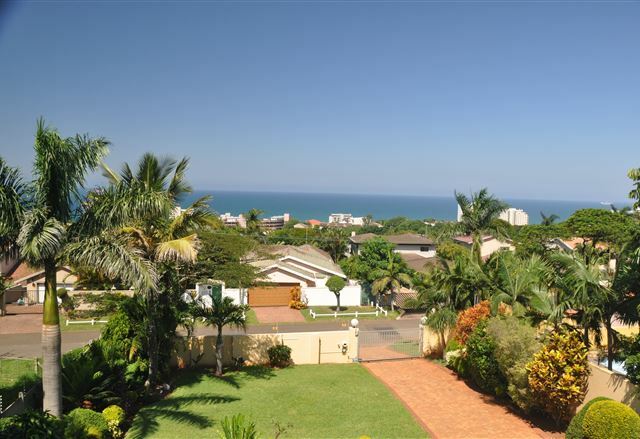 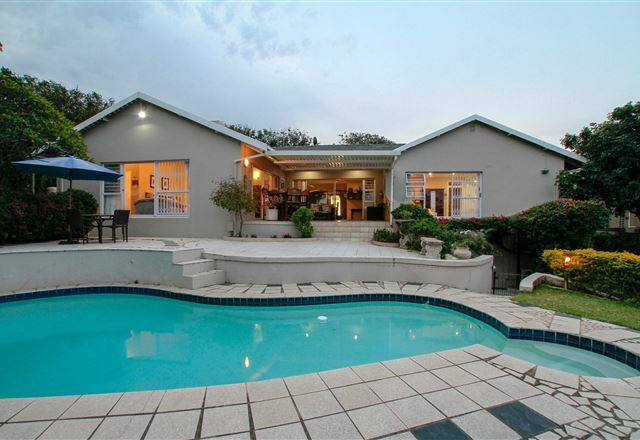 9 On Broadwood is a one-bedroom suite located in Herrwood Park, Umhlanga. 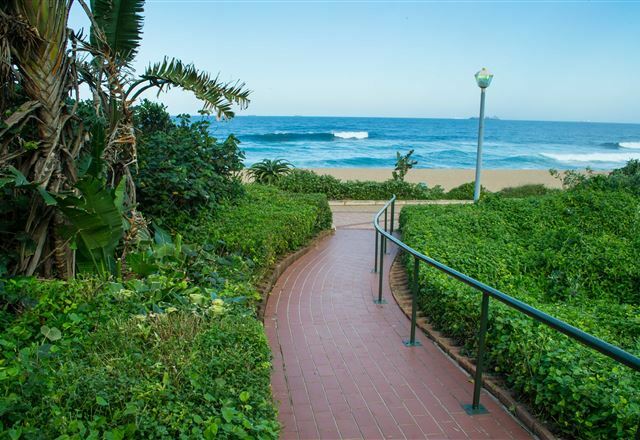 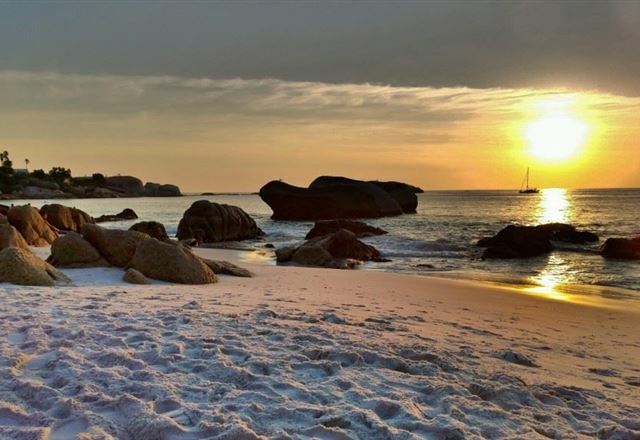 The area is set at the edge of the Umhlanga Lagoon Nature Reserve and only a two-minute drive to the main beach. 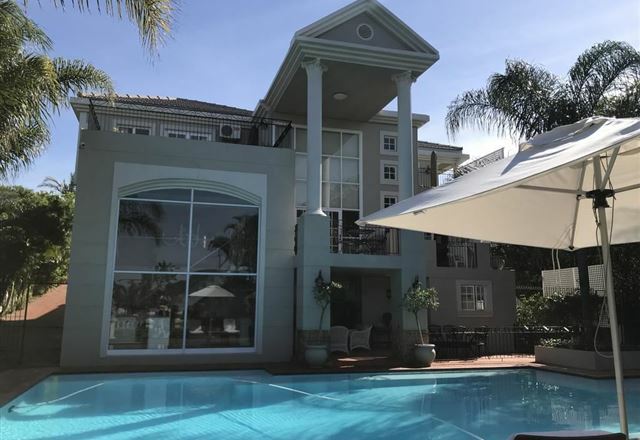 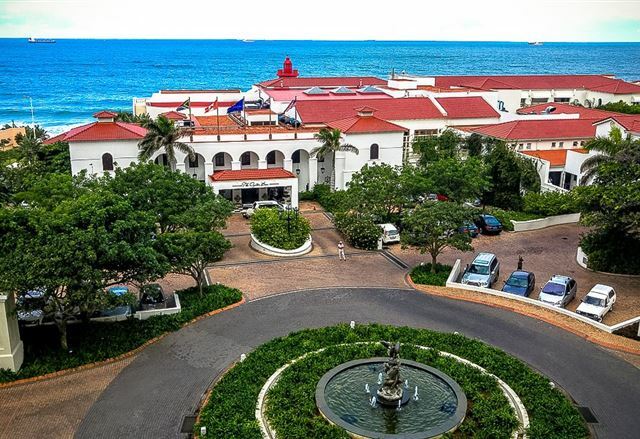 Accommodation at uShaka Manor Guest House offers the discerning business or leisure traveller a choice of six luxury suites, each tastefully decorated to provide the comforts that only a home can.